Joel Ortiz is charged with hacking phones, email to steal at least $2 million in investors' digital currency. LOS ANGELES — A Massachusetts college student who was named his high school’s valedictorian for his savvy tech skills hacked into unsuspecting investors’ personal cellphones, email and social media accounts to steal at least $2 million in digital currency like Bitcoin, according to documents provided by California prosecutors Wednesday. 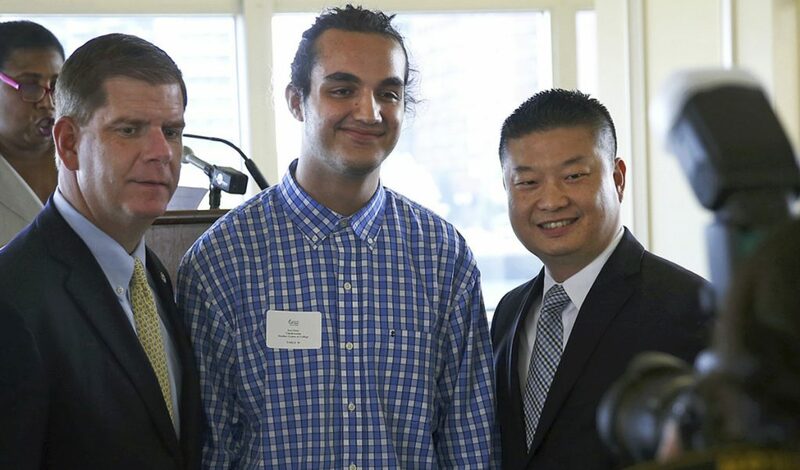 At his school, Ortiz was the lead robot software programmer on its robotics team, taught other students the basics of software coding and “led efforts to teach computer science,” according to a Boston Public Schools’ news release touting the students’ accomplishments.